Learning can be fun, but that largely depends on WHERE you're learning from! 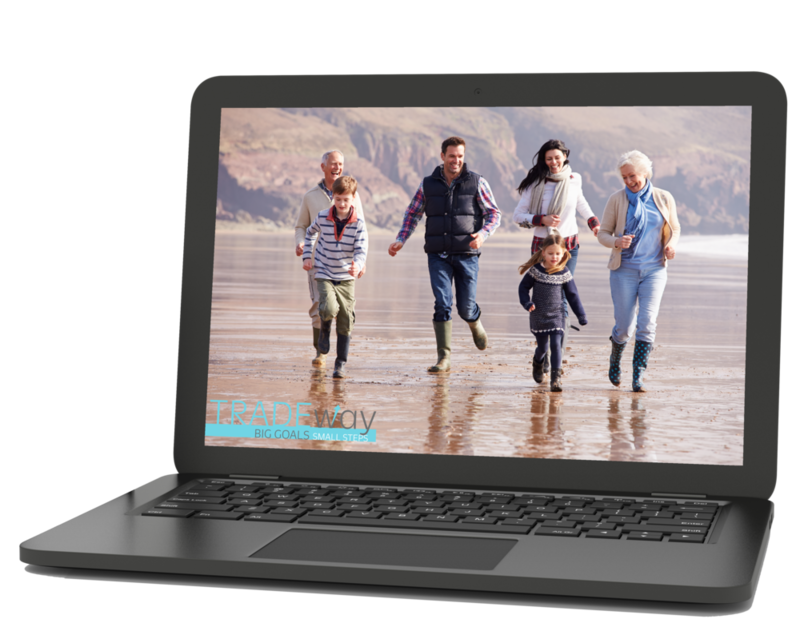 TRADEway's online learning platform makes it possible for you to learn how to trade stocks, options, spreads and invest in precious metals from your computer/phone/tablet at home, or from anywhere in the world (that has internet)! We start with small "steps" to keep you on the right track! Learn how to protect your money by selecting our online precious metals course, "Safety Step: Protect Your Future," or learn how to potentially GROW your money by attending our live "Step 1: Start Your Journey" event, and continuing your education with the online courses below! This is YOUR journey and we're here to help in any way we can! When it comes to learning the basics of precious metals investing, it can be difficult to find an avenue that you can trust, and feel comfortable with. This online course breaks down the reasons precious metals could protect your future! Learn about the kinds of investments that are out there, and how you can know what is best for your personal goals. Get connected with the best metals in the industry, with free shipping, insurance, and no commissions/fees. Register online today! This fun 2-day event breaks down the confusing world of finance so that anyone can understand it. Learn about trading, investing, and protecting your money. We’ll help you set your goals, choose your path, and start taking steps to get there! This event is catered towards people with no previous experience trading in the stock market, but we've also had big shot financial managers learn a thing or two from this course! Once you’ve decided on your goals and investment style, it’s time to learn what other trading opportunities are out there. In this course, you’ll learn different investment strategies, using options, that can present new opportunities in a changing market. Email support@tradeway.com for more information! Chasing your goals has its risks, that’s why finding ways to invest safely is important. This online course covers new trading opportunities, with built-in escape plans, in case something goes wrong, putting you more in control of the risks you take. Discover the risk managing strategies of Credit Spreads and the potential impact they could have on your trading. 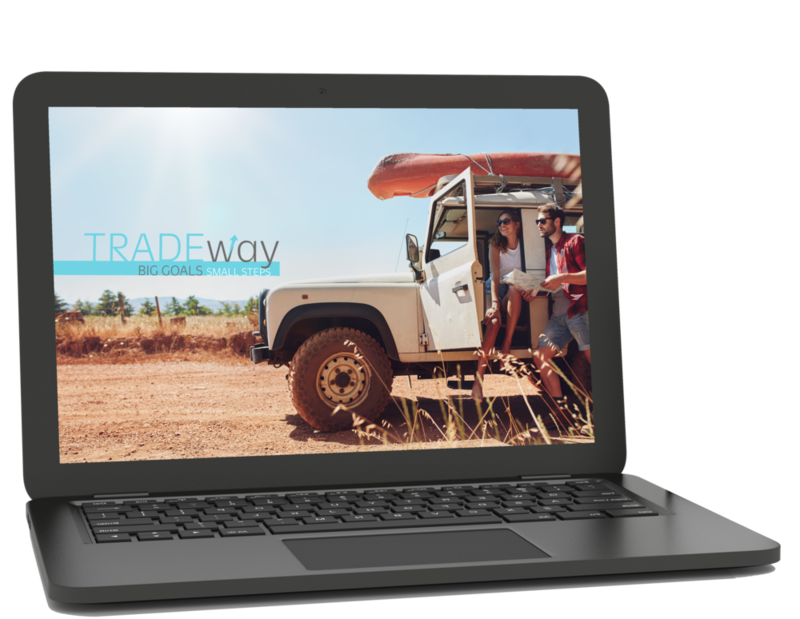 Email support@tradeway.com for more information! Your new skillset is ready to be tweaked. You need to improve your understanding of investment knowledge. This course teaches you how to match your strategies to most market cycles, as well as know leveraging techniques for spreads. Taking this course equips your family to make more informed investment decisions as you continue to chase your biggest goals! 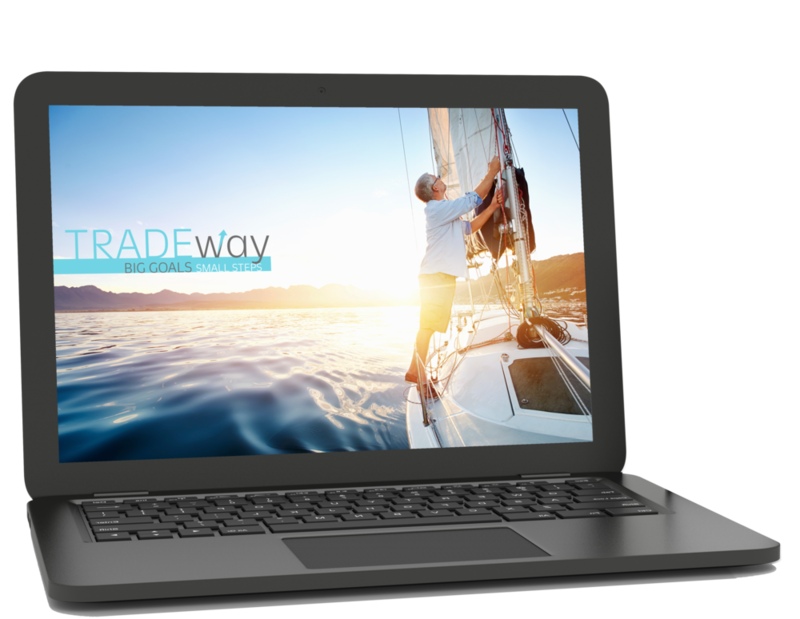 Email support@tradeway.com for more information! 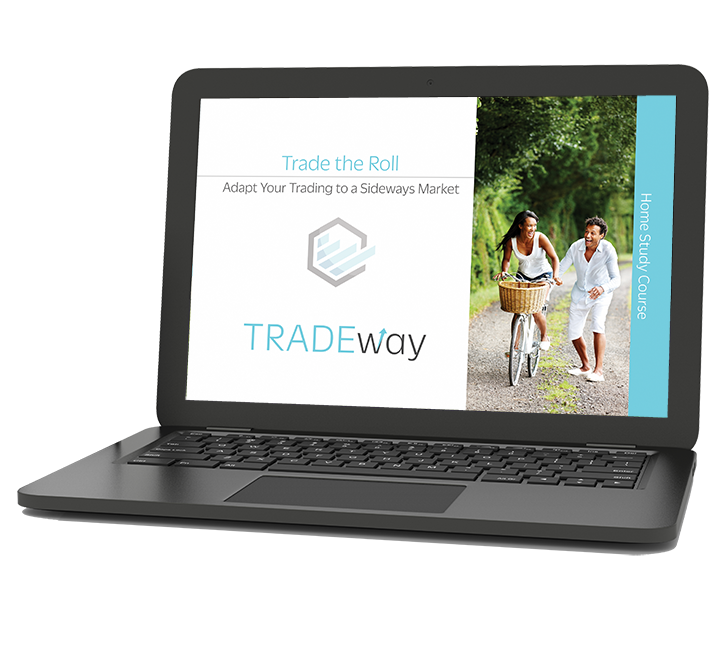 To enroll in Step 2-4 online courses, please email support@tradeway.com to discuss your options. We look forward to providing you with this incredible education! If you're interested in getting the basic foundation behind TRADEway's educational system, then you'll enjoy our Foundational Lessons! 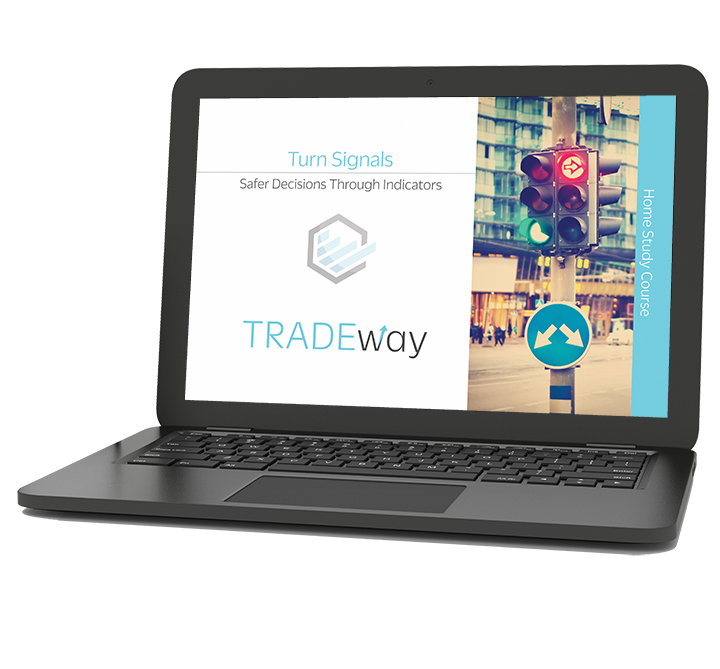 These foundational lessons are meant to help you understand the WHY behind much of TRADEway’s education. They may be viewed in ANY order, and there are NO PREREQUISITES for any of our foundational lessons! If you're interested in one or more of these courses, email support@tradeway.com. Do you know why debt was created? What was its original purpose? The answer will totally blow your mind! Listen as Pastor David Mitchell reveals what the scriptures say about debt and leverage. This short study will completely change the way you look at debt and will give you a deeper understanding of the scriptures regarding it. To have an echo, you must first have a true source of sound. The Bible is full of spiritual truths and from these, you can find real business principles that can change your financial future. These principles are what David Mitchell calls “echo principles.” Like an echo, they are just as real as their source, but they are only real because of the true source from which they were derived. Learn what some of these echo principles are in the Bible and get on the biblical course of providing for your family. Learn what financial institutions don’t want you to know! There are 3 major beliefs that can stifle your growth investing, we call these Financial Fables. These are misconceptions that you have been trained to believe, even from a very early age! This foundational lesson will teach you what these fables are, why they are wrong, and what to do about it. Learn to take information not advice from your financial advisor, and how to choose the brokerage firm that's right for you! Prepare to take your education to the next level! In our series of interactive Home Study Courses, we dive deep into specific topics, strategies and Stock Market jargon to better prepare you for your independent trading and investing. Each course is suited for a specific level within your trading journey, and designed to assist you along the way! If you're interested in one or more of these courses, email support@tradeway.com. 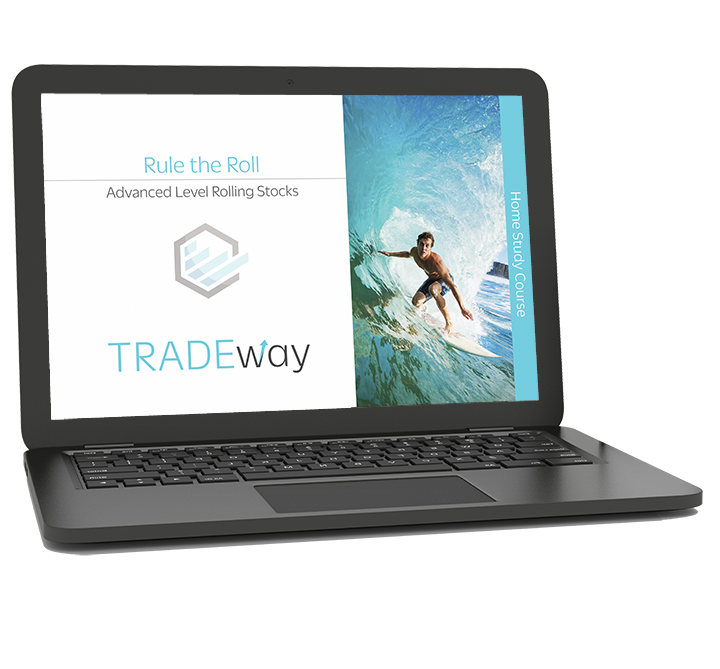 Trade the Roll introduces you to the world of short-term trading and compares it with the outdated buy & hold strategies made popular by mutual fund companies. Learn how to potentially create wealth in the stock market by recognizing better times to buy & sell, choosing great stocks, and getting better buy points! Learn the importance of news and events and how to know when not to trade. With the this home study course, anyone can gain a practical understanding of the U.S. Stock market and basic stock trading strategies. To be a successful trader, you need successful trades. To get these trades, you need to invest in the best stocks. But with thousands of stocks to choose from, how do you know what to buy? Rule the Roll brings you an in depth study of how to choose the best stocks for the Rolling Stock Strategy taught in Step 1: Start Your Journey. Learn what makes a stock a great candidate for an increased return on investment and how to avoid the ones that aren’t, so you can potentially & safely begin creating wealth for you and your family! Making the decision to purchase or sell a stock can be a daunting task. Even if you’ve done your research, you can find yourself second-guessing your investment decisions. The fear of the unknown can make you miss great trading opportunities. That’s where the Turn Signals home study course can help! Learn to use primary and secondary indicators to reinforce your buying and selling decisions. Primary indicators are patterns and fluctuations in the price and volume of a stock. Learn what these patterns and fluctuations mean and how you can use them to interpret the direction a stock wants to move. Secondary indicators are complex math equations also used to predict movements in a stock. These equations are graphically represented to make these complex equations easy to interpret. Learn how to use these graphical representations to reinforce your buying and selling decisions and create wealth for your family! With great stocks and clear Market Tone, a trader can potentially make a lot of money. But the best traders always get the better buy and sell points. You can know when to buy and when to sell, but how do you determine the exact price of the buy or sell point? Base Breaks will teach you how. Learn how patterns in a stock's movement can reveal not only the best time, but also the best price at which to make a trade! Become a more effective stock and/or options trader with the information in this home study course! Options are the preferred method of increasing buying power. They give you the ability to leverage your investments exponentially and to potentially profit from recessions and short down turns in the market. But not all options are created equal and if you purchase the wrong ones, your investment capital can quickly disappear. Step 2: Know Your Options will teach you how to properly trade options so that you can manage the risks associated with options trading. 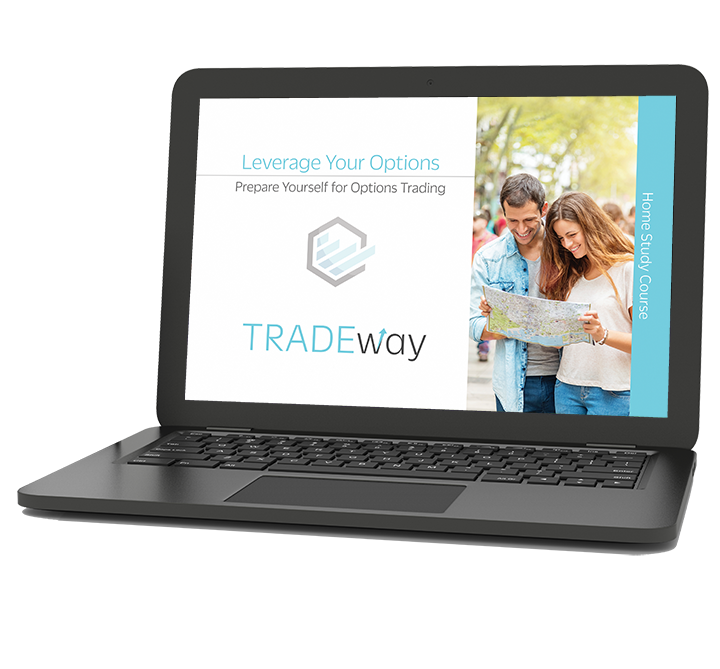 The Leverage Your Options home study course is the perfect prep-tool for those who are planning to take TRADEway's Step 2: Know Your Options course! It helps to familiarize students with the jargon associated with the options market and learn principles vital to becoming a great options trader!